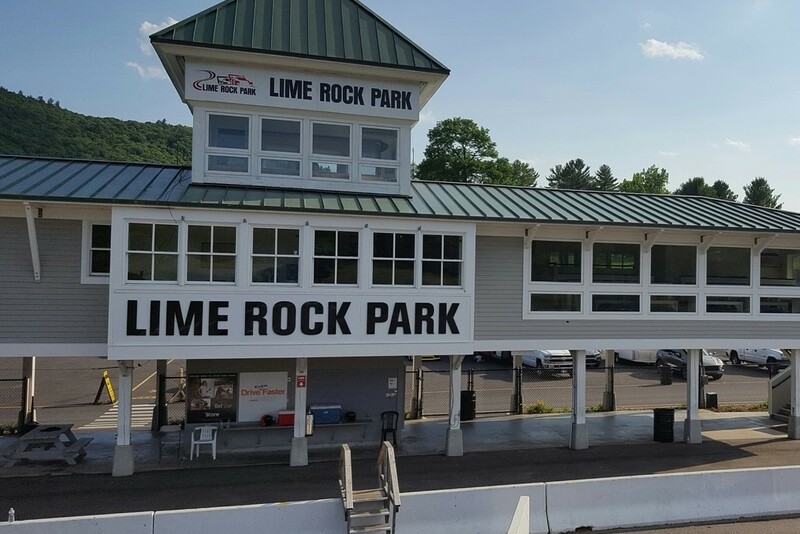 A super-charged way to enjoy Lime Rock Park and an affordable way to get your hotel lodging, dining and local flavor - all in one. 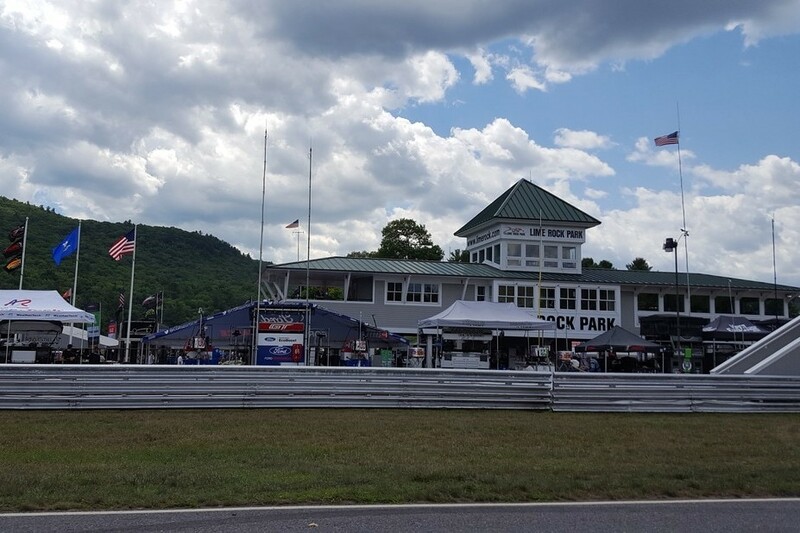 Interlaken is less than a 5-minute drive to Lime Rock Park! 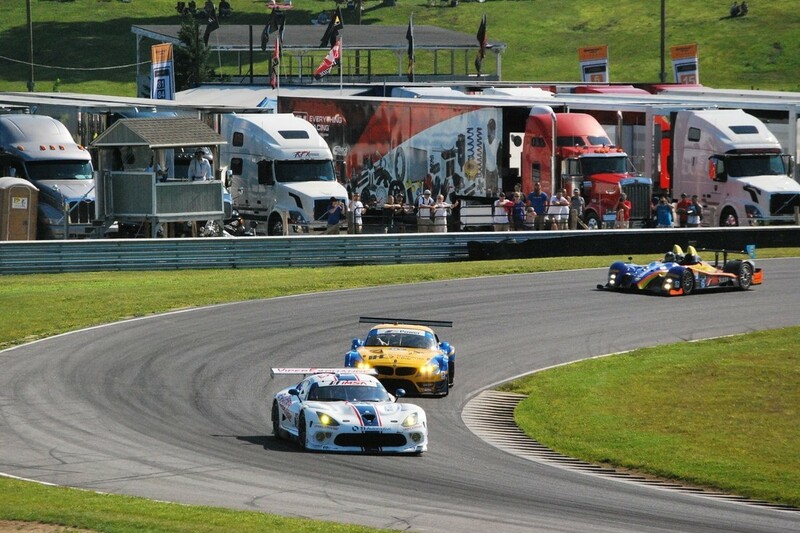 The Lime Rock Park "Track Pack" is $219.00 per couple plus tax. (Package cost with tax is $251.42). Gratuities for our wait staff are not included in the package price, so we ask that you please tip accordingly. 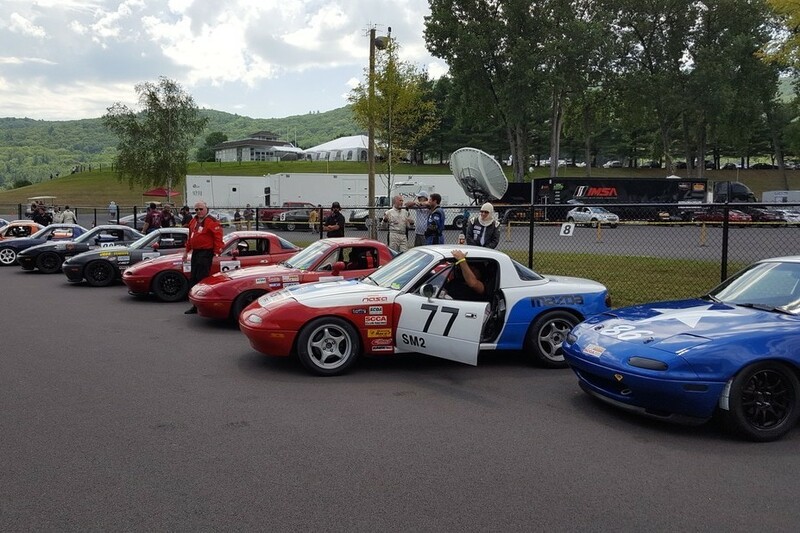 This package is available midweek (Sunday through Thursday nights) from May through October and is available any day of the week from November through April except for holidays. Packages are based on overnight accommodations in the Main Building or Woodside. Upgraded accommodations can be made at an additional $75 per night charge for Main Building King room, Sunnyside King room or Countryside King room.